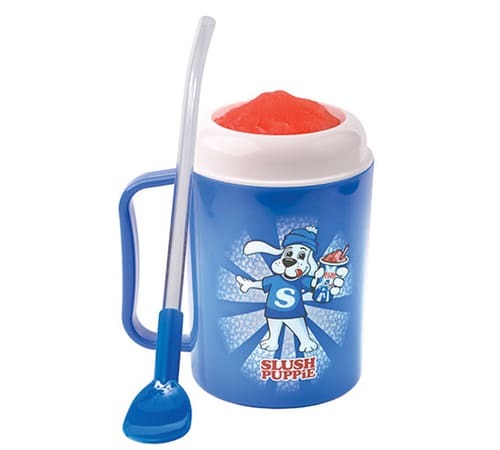 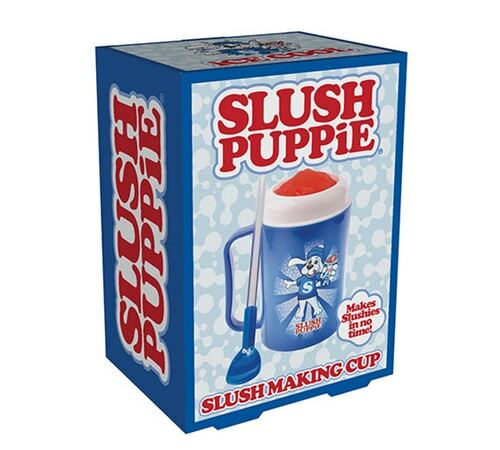 Make your own slushies with ease in this portable Slush Puppie Making Cup! 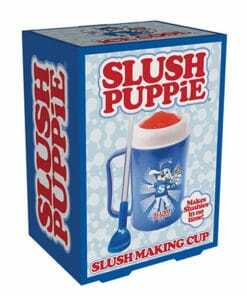 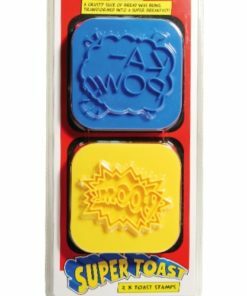 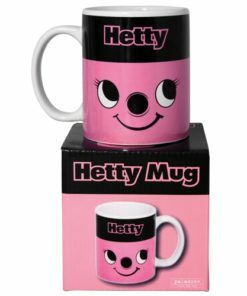 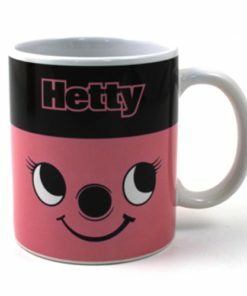 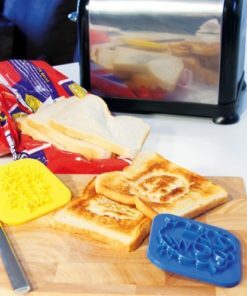 Place in the freezer until it is frozen, pour in your favourite Slush Puppie syrup or similar into the Slush Puppie Making Cup, then slowly stir it with the included spoon straw, and watch the magic happen. 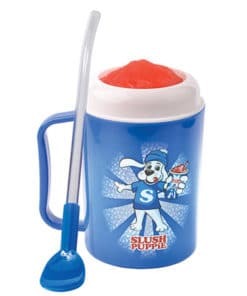 Perfect slushies in minutes!